IT’S HERE! IT’S HERE! As we told you a couple weeks back, spring is the busiest season for film festivals in Metro Boston. 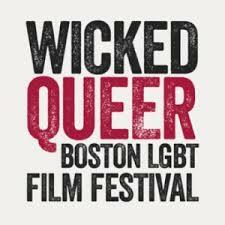 Wicked Queer Boston LGBT Film Festival calls it a wrap today with offerings at various locations. From the filmmakers of That’s Not Us comes a new feature about relationship and commitment. When Sarah accidentally proposes to her girlfriend in Provincetown, she finds herself at odds with her partner’s expectations of their future. The mixup sends both women on different journeys of marital exploration. AND THAT’S A WRAP! For complete information on the festival and all of its offerings this season, be sure to visit the official website at http://wickedqueer.org. We have attended selections at this festival several times over the past several years, and every film we’ve seen there has been a true gem; Wicked Queer always finds the best programming possible! 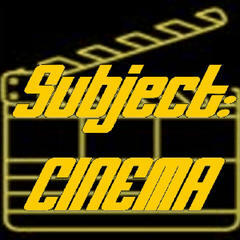 Be sure to stay informed by keeping your browser on eCinemaBoston! And don’t forget, Wicked Queer Boston LGBT Film Festival will be part of our sister podcast Subject:CINEMA‘s massive BSAF coverage throughout the month of May, and also in our huge BSAF SuperGuide PDF online magazine, also coming in mid-May!